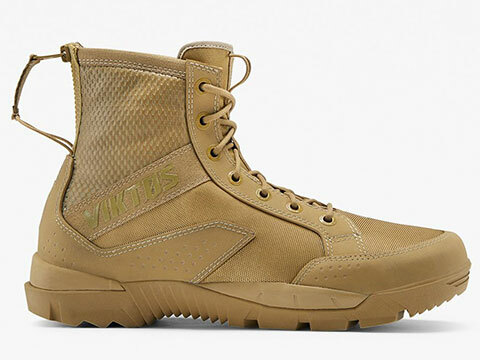 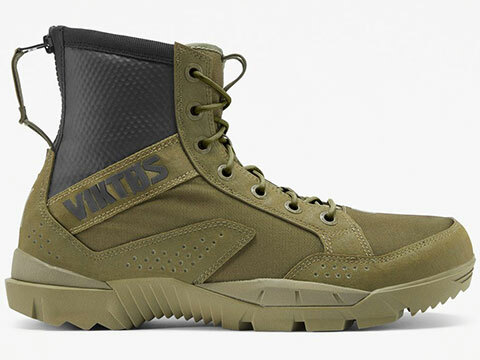 Close on the heels of the original JOHNNY COMBAT™ Boot, comes the WP waterproof version. 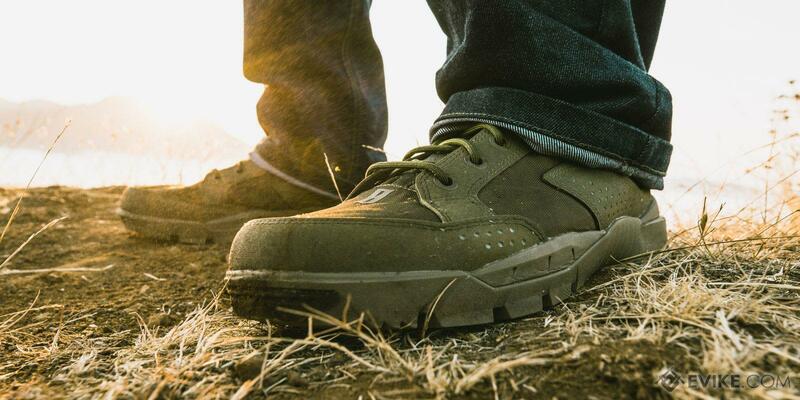 It is built on the same chassis as the original, but with the inclusion of a full waterproof/breathable lining. 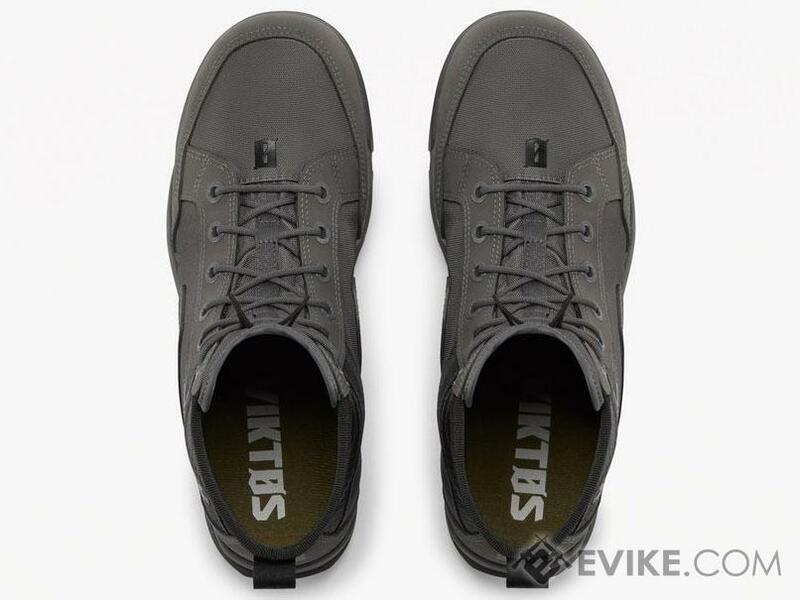 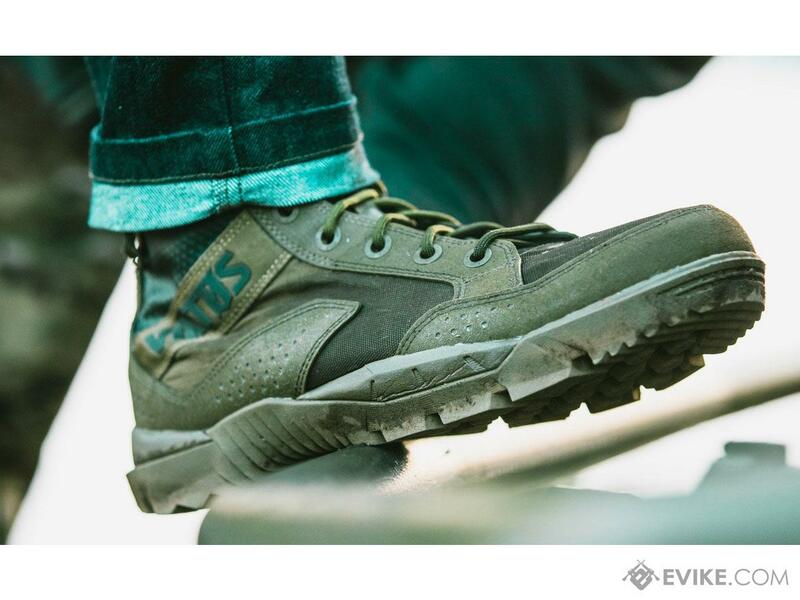 The bottom unit is our vetted STRIFE™ outsole for excellent outdoor traction & durability. 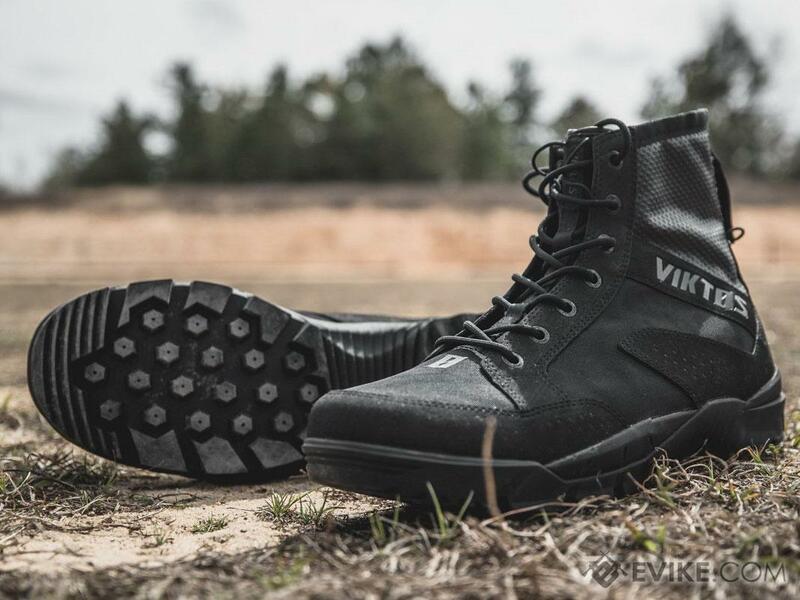 Note: Our waterproof JOHNNY COMBAT fits slightly smaller than the original JOHNNY COMBAT Boot. 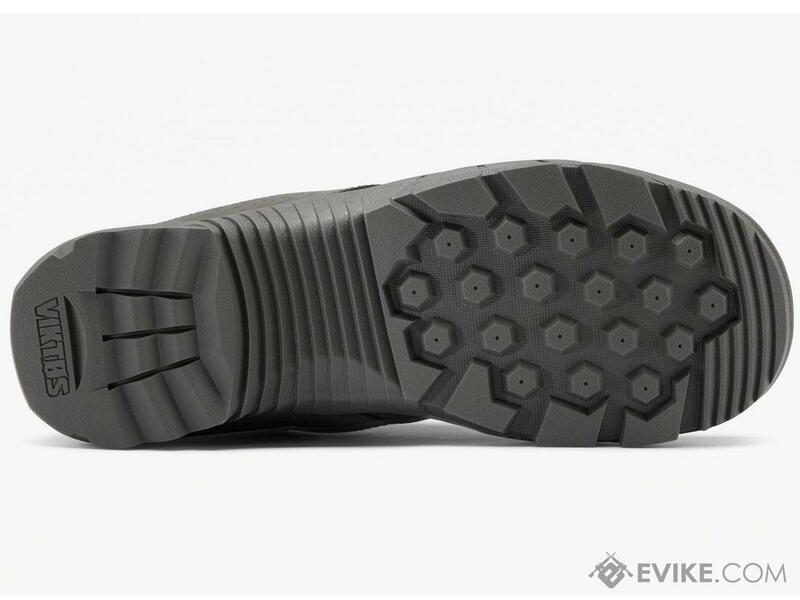 We recommend ordering 1/2 size larger in this boot. 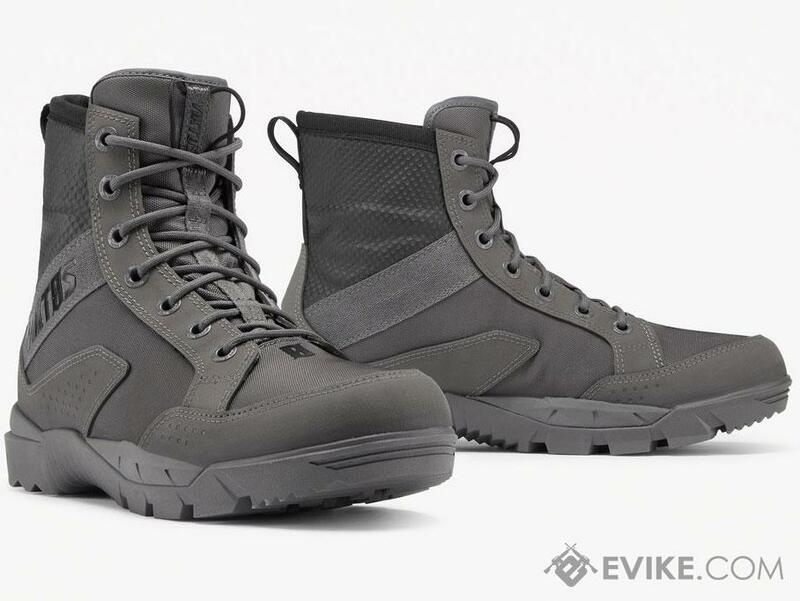 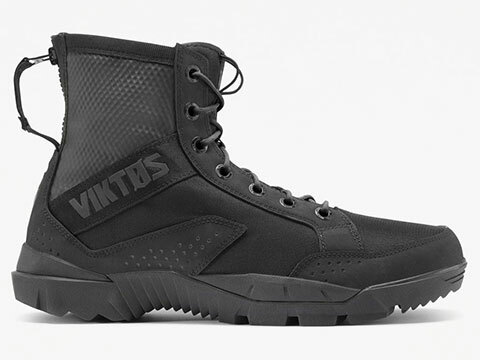 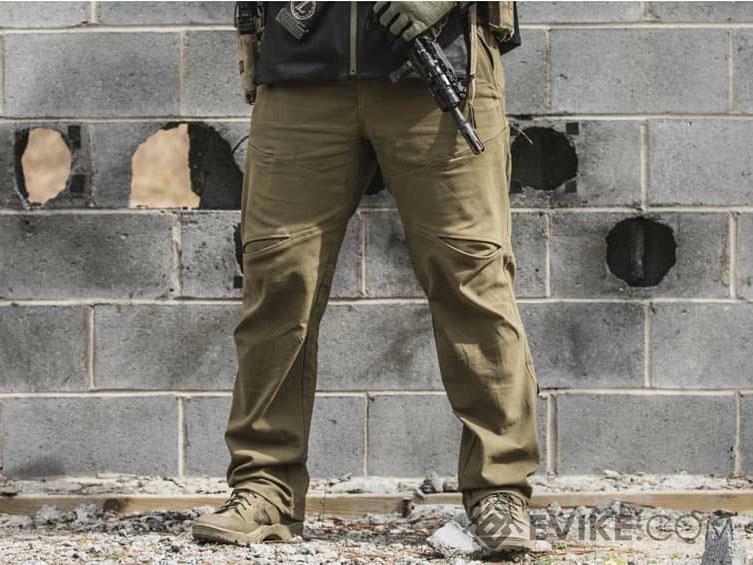 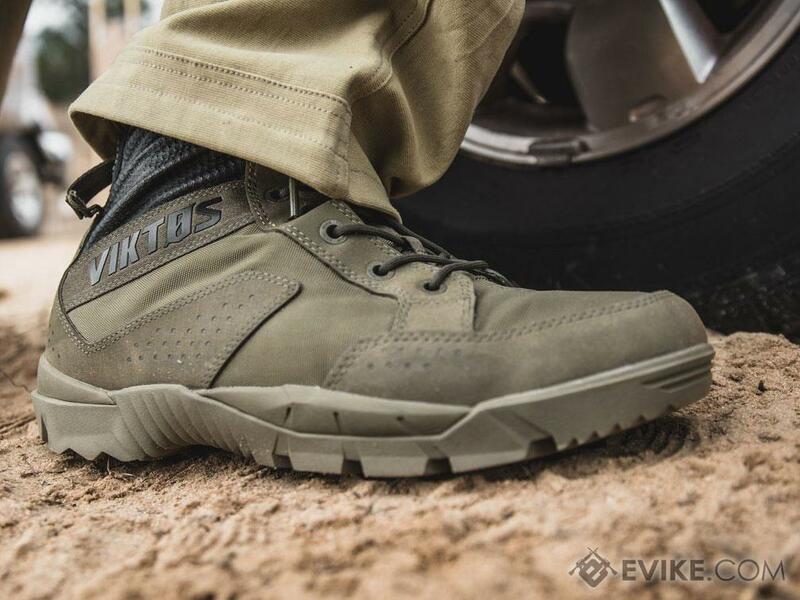 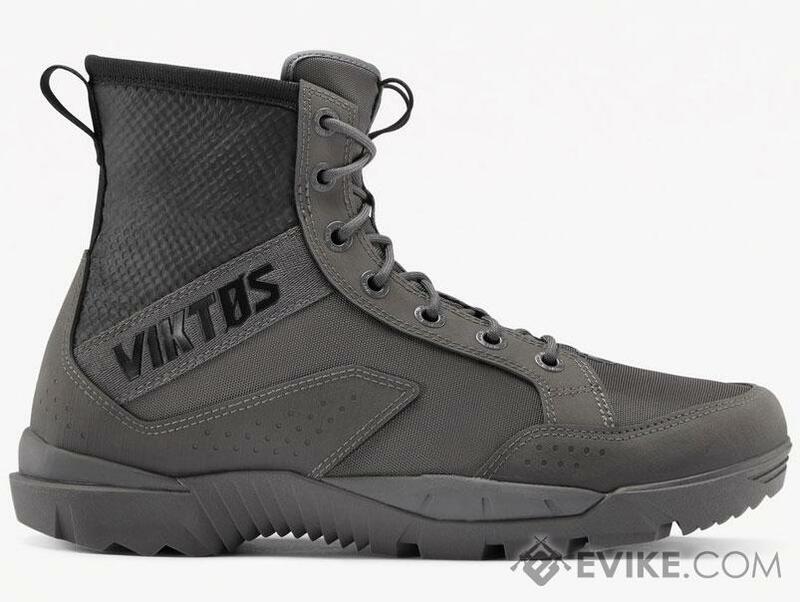 Discuss about Viktos JOHNNY COMBAT™ Waterproof Tactical Boot (Color: Greyman / Size 8) with your friends and fellow Evike.com shoppers!